Home > Archive by Category "Elder Abuse"
Looking around at all the major fraud agencies around the country, you’ll find that they all note the presence of elder abuse as one of the biggest epidemics. While there are lots of people who see the rights of seniors as sacred, there are people who are violating elderly abuse laws constantly. Even the people who are tasked with their care can breach that trust and end up hurting our loved ones seriously. Here are four ways that people violate elder abuse laws. One of the most common things that happen to elders is theft. Elders move slowly, often have predictable patterns, and are vulnerable to being stolen from. When someone is in the care of others, they’ll get to know where they keep their valuables and cash. There’s no type of theft, no matter how petty, that’s not illegal. When you hire someone to take care of your loved ones or they vet and hire them on their own, it’s a violation on a powerful level to be robbed. Many of us would rather not believe that the people we’ve tasked with care are going to make decisions that could hurt us. However, theft is always an issue of severe legality. In many cases, elders can’t consent to have things done on their behalf. The relationship with a caretaker is one of trust. If they’re in a facility, many people could come through their room at any given time. They could be dealing with lots of other residents who might even steal from them. However, elder abuse is classified as particularly egregious exploitation based on someone’s age and ability to fight back. As stated above, elders are in a very vulnerable population. When they’re in the care of someone else, they need to be able to trust their safety. However, a frustrated staff member could act out and hurt your elderly loved one maliciously. When this happens, criminal justice must be implemented. There’s an additional category for assault that falls under the umbrella of elder abuse. Since the abuse is against someone who is in a vulnerable state, state laws usually implement stricter sentences against violators. Whether the assault if physical or sexual, elders are considered to be in a special category of people who struggle to fight back. It’s a despicable act that is thankfully illegal and falls under harsher penalties because of its very egregiousness. Taking advantage of someone who is weaker than you is a serious crime and should be punished under any circumstances. While some abuse is overt, intentional, and malicious, neglect is a type of abuse that might be harder to measure. However, neglect is one of the most frequently cited types of abuse against the elderly. When someone is ill or infirmed, they’re in the care of the people around them. If someone is paid or tasked with handling their affairs, that person takes on a serious responsibility. 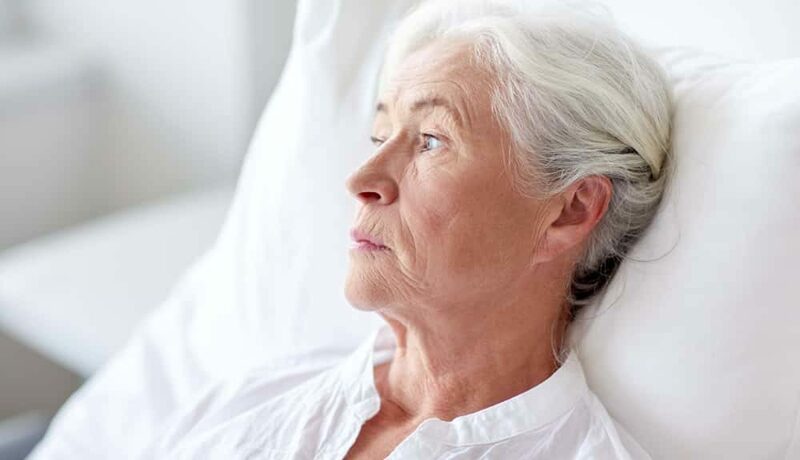 Not everyone is ready for this kind of time investment, and if you find that caretakers for your loved one aren’t doing so, they could be guilty of neglect. Neglect can be as simple as forgetting to help someone with their meal. It can be more serious when someone isn’t assisted with getting to the bathroom or isn’t bathed on a regular basis. It’s vital to make sure that loved ones get time to be out in the world, age with dignity, and are given all the healthy options they can get. If you fear that your loved one is suffering from neglect, you might have to do some research or play detective. Loved ones with memory issues might not be the most reliable sources, so it sometimes takes extra work to track down the culprit. One of the most damaging ways that elders are taken advantage of is via financial exploitation. When an elderly person is exploited financially, they might not have the technology to fight back. One of the ways that many of us find out that we’re being exploited is via digital paper trails, which elders might have trouble getting access to. When your funds or your property are misused by a caregiver or some other kind of scam artist, you’re being financially exploited. In some cases, an elderly person’s accounts, credit cards, or personal checks might be used for someone else’s personal gain. 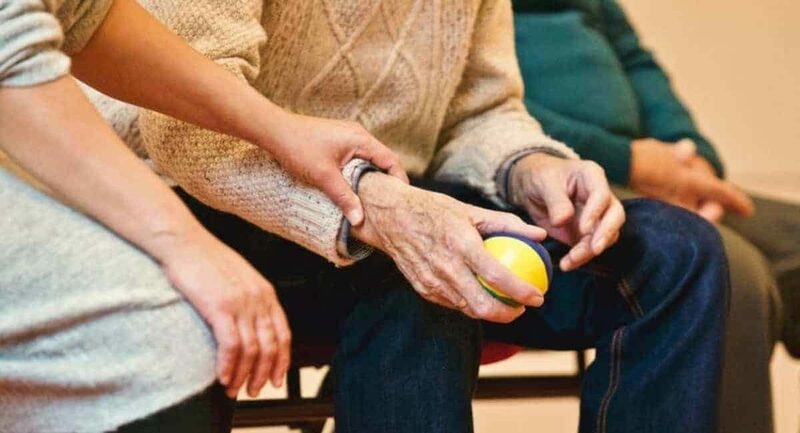 They might have cash taken, but the most damaging way to take advantage of an elderly person is by acting as their steward without their consent. Identity theft is one of the most powerful ways that someone can be taken advantage of. This can be as small as forging their signature on checks or documents. It can be much bigger with people trying to show up places as that elder, creating phony businesses, or even engaging in investment fraud. If you worry that any of this might be happening to your loved one, call up an elder abuse attorney ASAP. If we want to ensure the health, safety, and dignity of our elders, elderly abuse laws must be strictly enforced. When we see them being violated, it’s on us to speak up protect those in our society who are most vulnerable. If you suspect abuse at a nursing home, follow our guide for recognizing signs and taking action.